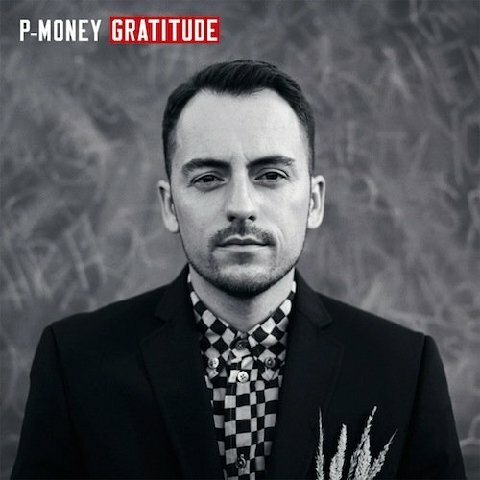 New Zealand producer P-Money, who recently partnered with Duck Down Music, is set to release his upcoming album, ‘Gratitude’ on May 21st. The album comes off the heels of his success with newly signed Universal/Republic soul-singer, Aaradhna. P-Money produced the complete Aaradhna album, which features “Wake Up,” a platinum selling single in New Zealand. The album features Talib Kweli, Aaradhna, Havoc (of Mobb Deep), Freddie Gibbs, M.O.P., Buckshot, Skyzoo, Fashawn, Roc Marciano, Nicole Wray, Jamall Bufford (formerly Buff1), STS, Monsta G, Blaison Maven, @Peace and Pac Div. ‘Gratitude’ drops May 21st in North America/Europe and May 17th in New Zealand/Australia on Dawn Raid Ent./Dirty Records/Duck Down Music Inc.